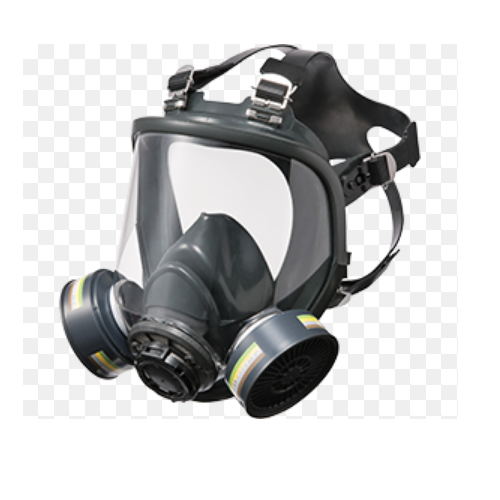 Fostered with rich industry experience and a highly experienced team of professionals, we are offering Respiratory Protection Equipment such as Self Contained Breathing Apparatus, Artificial Resuscitator, Escape/Smoke Hood, Full Face Mask With Cartridge and many more items. Our offered range is designed at our ultra-modern manufacturing unit using quality-tested material and progressive technology in synchronization with defined industry norms. Moreover, these products are checked by our quality controllers on various parameters. 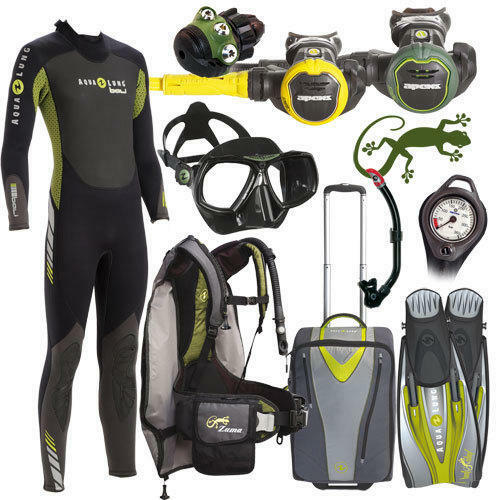 Besides, clients' can avail the entire range from us market-leading prices. We are leading manufacturer of Sand Blasting Hood. It basically provides safety to the workers. It has a clear visor & airline connection. Useful in plants where gas leakages. We are leading manufacturer of Cup Mask with Valve. 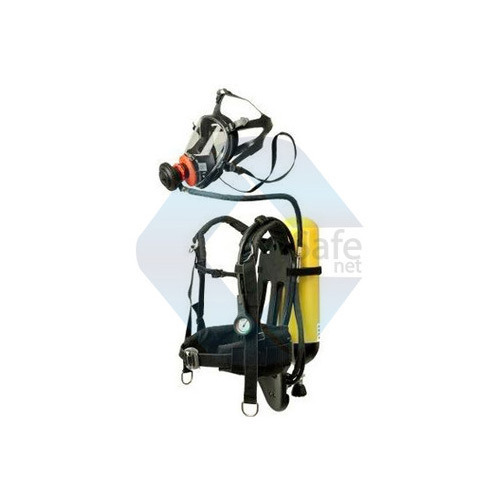 As a prominent company, we are engaged in offering a wide range of Self Contained Breathing Apparatus. These products are manufactured by our adroit professionals using high-grade material and advanced technology. Our range is highly acclaimed by our clients for its expansive applications and indispensable features. In order to meet maximum clients' satisfaction, we have reasonably priced our range without compromising the quality. Air Respirator Material Acrylic Visor and PVC Jacket. We are leading manufacturer of Fresh Airline Respirator. Thick and soft and exhaust valve with multi air flow at back. 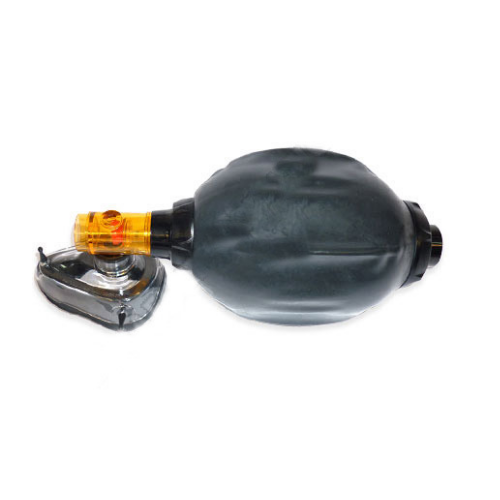 Can be used with Mini Regulator, Bulb Filter, Coupling, Braided Hose and Retractable Nylon Hose can be supplied with the suit. 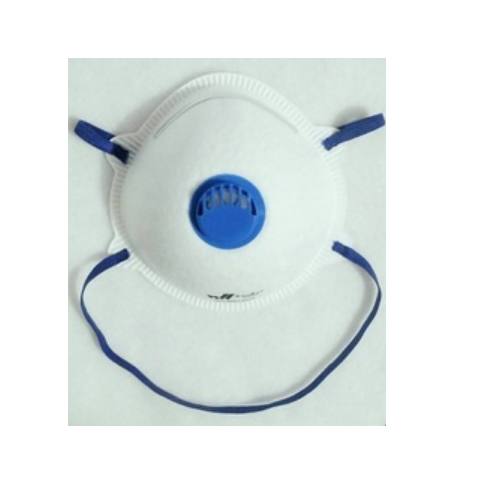 Fresh air respirator widely used in plants where the gas or powder is highly allergic. Available with or without Air Filter and Air Regulator. 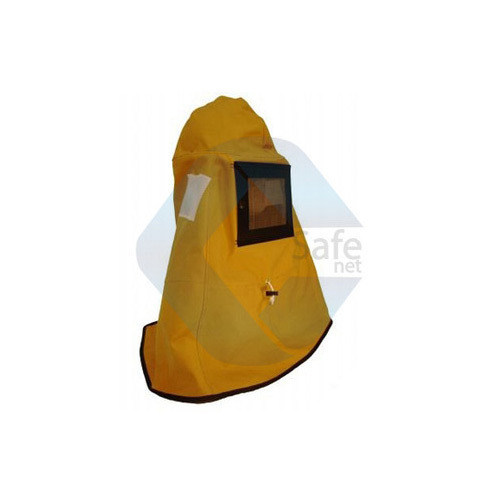 Riding on unfathomable volumes of industrial expertise, we are engaged in offering an excellent assortment of Fire Escape Mask. These are manufactured by our dexterous professionals using premium quality material and sophisticated technology. The entire range in available in various specifications that can be also easily customized as per the specific needs of the clients. Apart from this, clients' can avail this range at an affordable price. 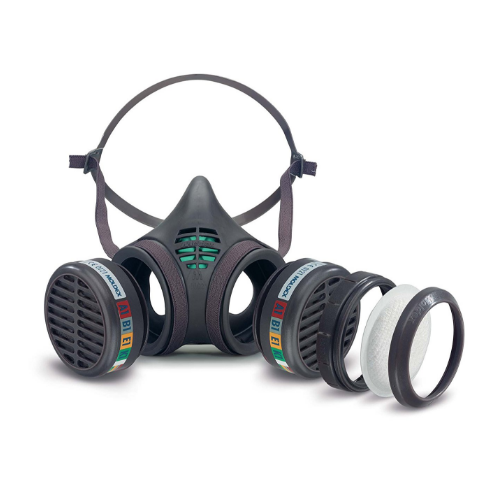 Being the leading names in the industry, we are offering an extensive range of Full Face Mask with Cartridge. Keeping track of industry defined guidelines, we manufacture the offered range by making use of quality assured silicon rubber and contemporary technology. Additionally, our quality experts keep an eye on the entire range at every stage of production in order to eradicate any possible defect from. 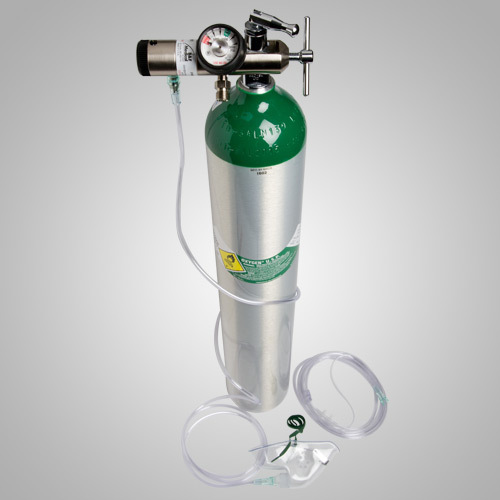 We are ranked amongst the foremost firms, engaged in offering a qualitative range of Artificial Resuscitator. These products are manufactured by our experts using the latest technology in compliance with international standards. Our esteemed clients' can avail these products from us in various customized options. In addition to this, we provide our entire range in different specifications to meet the varied needs of clients. Arranged to connect oxygen supply in case of emergency. 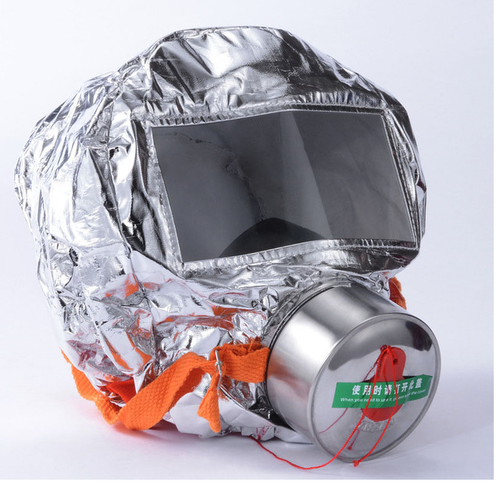 We are leading manufacturer of Half Face Mask. Can be used with protective goggles, face shield, welding shield and spectacles. 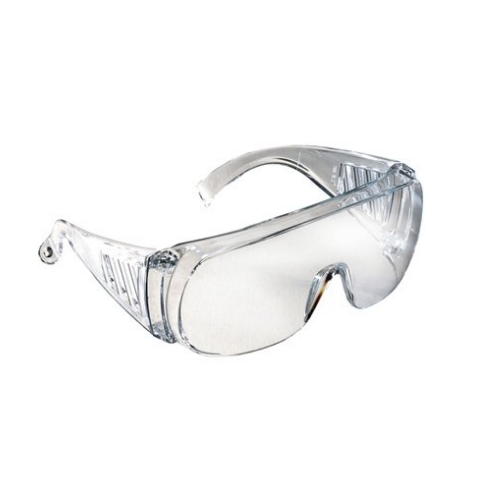 We are leading enterprise in providing a wide gamut of Clear Safety Goggles to our clients. The offered range is widely appreciated all over the world for its salient attributes. These goggles are used to prevent the eyes from harmful dust particles, chemicals, and others. Our product is manufactured using quality material that is procured from our reliable vendors. 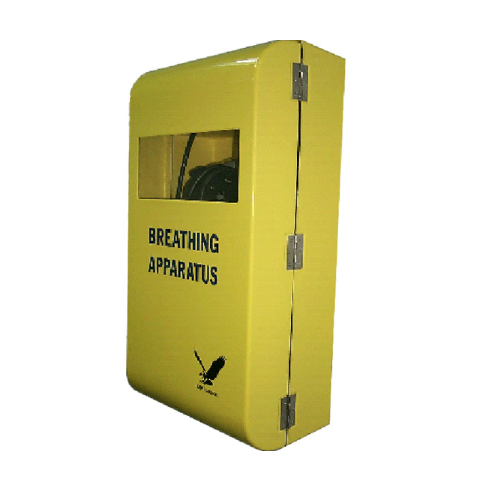 We are leading manufacturer of Emergency Oxygen Kit. Includes a compact positive pressure variable flow regulator. The optional higher-flow regulator is also available. 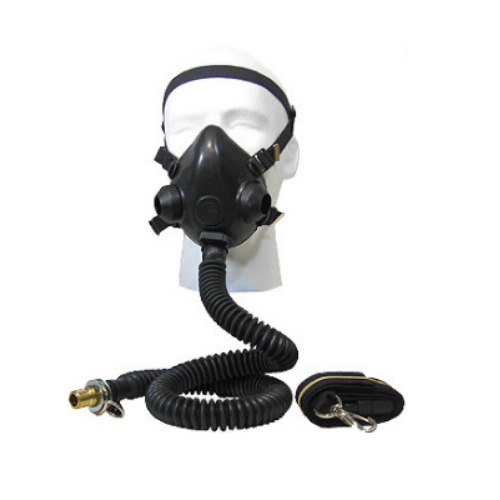 Includes an oxygen delivery mask with all components necessary to safely use the oxygen.